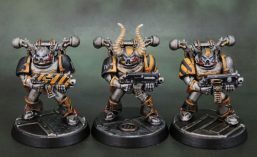 Dreadnoughts! | Azazel's Bitz Box. 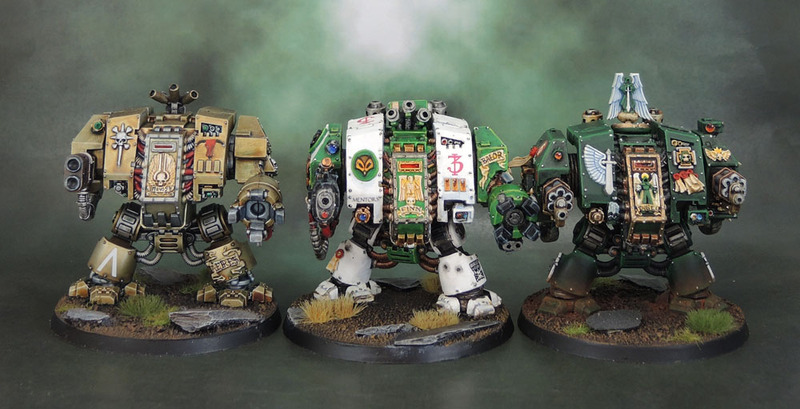 This entry was posted in 40k, Dark Angels, Mentor Legion, Minotaurs Space Marines and tagged Castraferrum Dreadnought, Dark Angels, Imperial Dreadnoughts, Mentor Legion, Minotaurs Space Marines. Bookmark the permalink. ← Calth-based Fallen Dark Angel. Love the group shots. They look like they’re ready to do some damage. 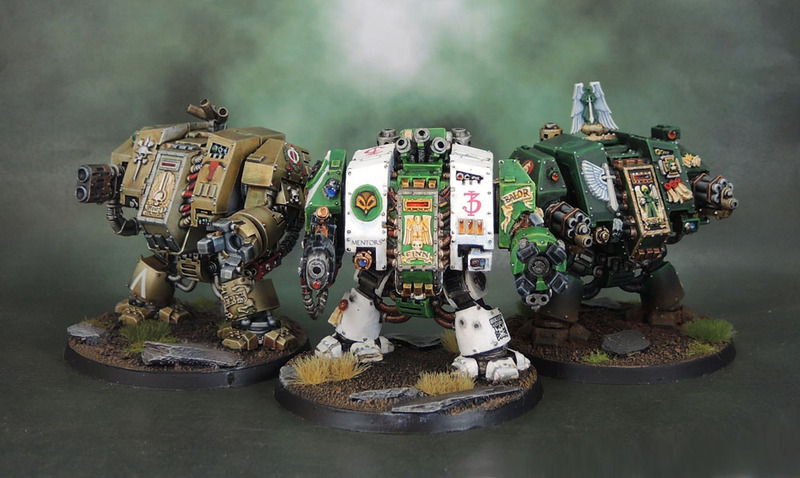 That’s the right impression then – I really do love Dreadnoughts!